OKPay has been one of the most popular and well-known payment methods. It was possible to meet it in the list of the famous and reliable BTC exchanges. Now, it is known as MoneyPolo, and therefore we intended to clarify whether it’s still highly-demanded and trusted. Keep reading our quick guide and be aware about all the changes in the cryptocurrency world. On 28th of March OKPay announced that it moved to MoneyPolo domain. This decision is related to the acquisition of OKPay by Mayzus Financial Services Ltd. Create an account at the exchange (LocalBitcoins) to get access to all options. 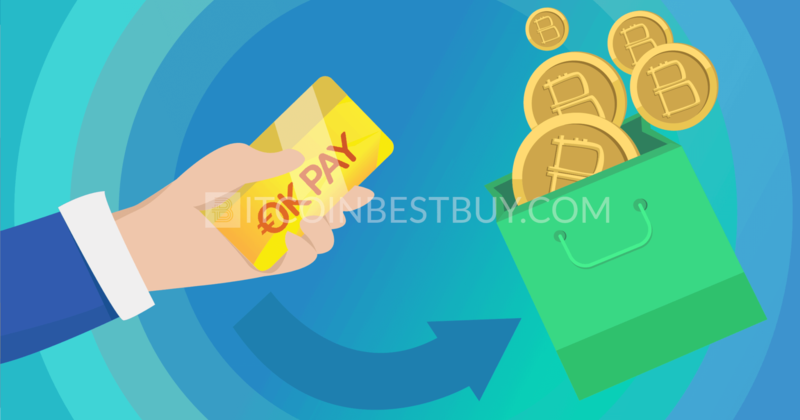 Click “Buy bitcoins” tab and fill in all necessary information, choosing OKPay method of payment in the list. Then click “Search” to find all available offers due to the query. Choose the most appropriate offer for you and carefully fill in the desirable amount of USD. Click “Send trade request” and wait for the reply of advertiser. It is nice to have money in the bank, but these days it is even better to store some BTC in a virtual wallet. There are various ways of getting bitcoin and one of them is by using OKPay. This international provider of payment services allows both users and businesses to create their own e-wallets and use OKPay credit cards. 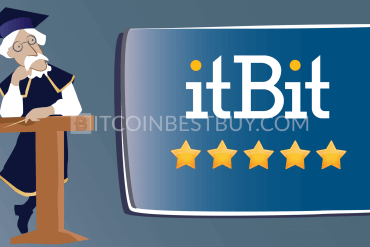 Let us take a look at how you can utilize this service to obtain some bitcoin and start making a profit in the digital world. As you probably know OKPay is a payment method that has been supported by numerous digital exchanges. However, we still tried to single out the ones we consider the best in order to let you know if they still cooperate with OKPay recently owned by MoneyPolo. The platforms that made the cut are Cubits, 247exchange, VirWoX, LocalBitcoins, Paxful, PayBis, Altcoin.io, LakeBTC, and CoinMate. Keep reading to find out more details about these services and how you can get BTC by using them. Cubits has been around since 2014 and it supports buying and selling BTC with 17 different currencies. The platform is currently available in more than 40 countries. Previously, you could register for free and should pass an identity check before you buying bitcoin with OKPay. Once you were a verified member, you just needed to select the option to buy BTC and choose OKPay as your desired method. For now there is no OKPay in the list, that’s why you need to choose another method of payment for this platform. 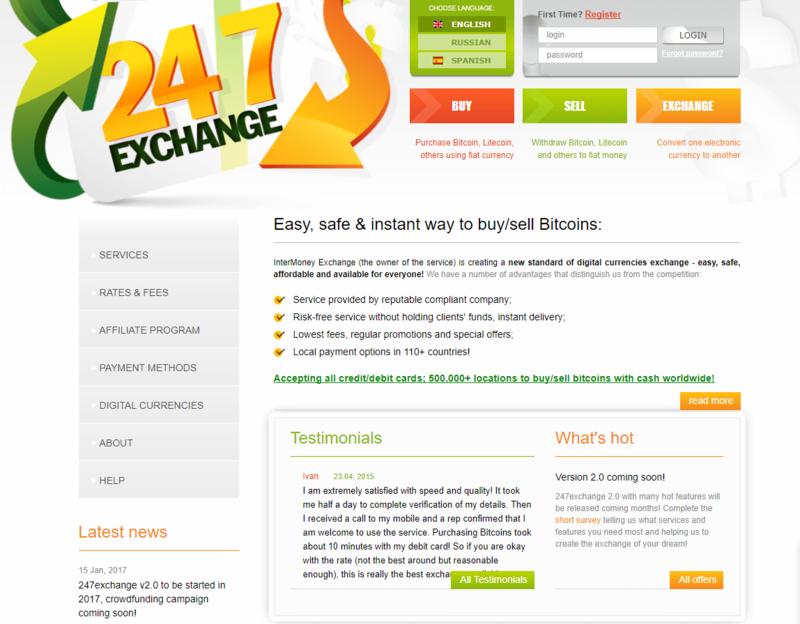 It seems that the crucial advantage of 247exchange is that it does not require you to register in order to purchase BTC. You just need to head to the website and fill the form on the homepage. Upon choosing the desired amount of money or currency to buy, make sure that you are satisfied with the offered rate. Keep in mind that there is a processing fee of 3.5% and an exchange fee of 3%. If all details are okay, place your order and receive your bitcoin instantly. Unfortunately, despite the fact that this exchange does not have strict requirements, OKPay payment method is not available now. VirWoX is a bit different from other platforms as it offers you a chance to exchange Linden Dollars. This is a currency used in Second Life, an online game where you have a virtual life. The good news is that you can still use the website to deposit cash and buy BTC. The registration process will require you to sign up for a free account with a valid e-mail address. You could deposit some cash by choosing the OKPay payment option in the past, but now you should choose between the existing ones. Please acknowledge that maximum deposit can be 100 EUR, 90 GBP, or 120 USD. Once you have that money in your account, exchange it for bitcoin. LocalBitcoins is a P2P exchanging platform, which means you are doing business directly with other people. The process is incredibly simple even for beginners. Once you reach the website, start filling the “Quick Buy” form by entering the desired amount of cash you want to spend. Next, select the currency and the country and click on search to get all active offers. These offers are advertisements that other users placed on the website. 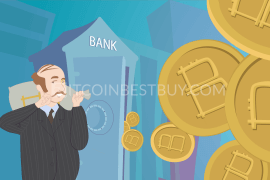 Select the desired person you want to buy bitcoin from and make sure they accept OKPay. 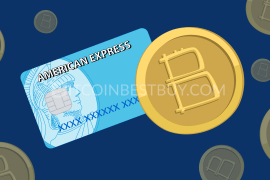 Finally, complete the process and you will receive your BTC soon after sending the payment. Paxful supports more than 300 payment methods to buy BTC, but the important thing is that OKPay is among them. 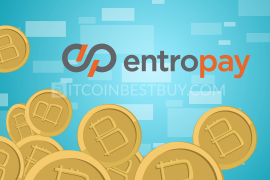 This P2P exchange has been around since 2015 and it has had more than 55,000 happy customers from that date. The vital reason for that might lie in the simplicity of the process of buying bitcoin. First, you need to select the desired payment option. You can find OKPay among the “Select another payment method” menu. Upon choosing it, enter the desired amount and currency you want to invest. Now, see if you are satisfied with the rate and the amount of BTC you will get. If the answer is yes, feel free to continue the process and finalize the payment. 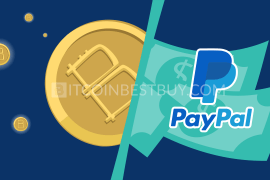 PayBis started doing business in 2014 and it has outlived many digital exchanges, including BTC-e. 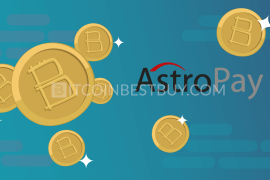 The platform requires you to register for free and then you can buy bitcoin, although OKPay has been deleted from the list of available payment methods. The website supports several payment options and the credit card limit is set at $20000 per day and $50000 per month. If you prefer to buy another cryptocurrency, you can also purchase Ethereum, Litecoin, and Bitcoin Cash. PayBis charges 5% for every transaction and the minimum you can invest is $100. If the rate offered seems okay, you can start the transaction and in about 20 minutes you should have your BTC. This exchange should launch during 2018, but you can register for early access now. According to what we have seen in the demo, Altcoin.io will not support BTC or fiat currencies. 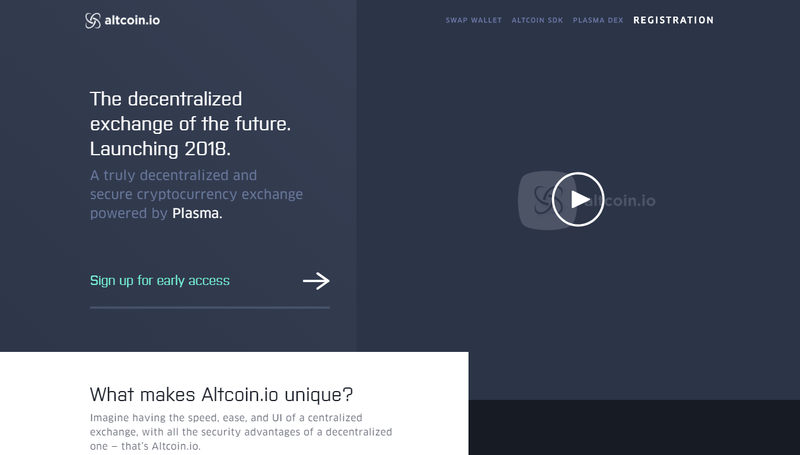 The idea of the developers is to make a decentralized exchange that will utilize Plasma smart contracts. The aim of Altcoin.io is to give users the option to control funds while everyone stays anonymous. They plan to offer support for trading between numerous cryptocurrencies. The demo shows an interface that looks attractive, but it also does not seem suitable for newbies. It has been five years since LakeBTC entered the crypto world as a bitcoin exchange. Today, they are supporting more than 10 different payment methods, including OKPay, and over 35 fiat currencies. The platform requires you to register before you can exchange cash for BTC. The registration process is free and only requires a valid e-mail address. You will need to deposit USD to your wallet before trading it for BTC. Keep in mind to only trade if the rate is per your taste. LakeBTC has a takers’ fee of 0.2% and makers’ fee of 0.15%. There is no fee for buying bitcoin via this website. The headquarters of CoinMate are in the Czech Republic, but it was registered in the UK in 2014. The platform will ask you to register and provide basic personal information so that you can deposit EUR. However, don’t try to find OKPay payment method, as they have already included MoneyPolo in their payment options. Your trading limit will be 1000 EUR per day and 5000 EUR per month. You can lift these limits later by passing a video verification and providing a bank account statement. 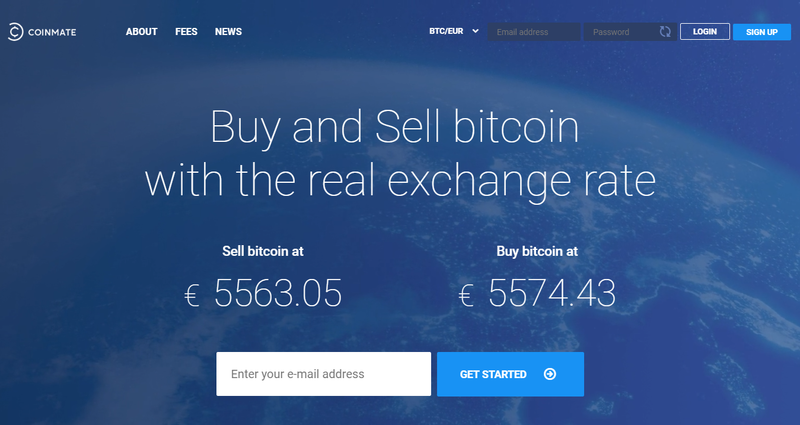 We advise you to utilize the “Quick buy” option where you just need to enter the desired amount of EUR to start the buying BTC process. The crucial thing you need to remember is that you should not only worry about fees. In fact, it is always a smart move to check the reputation of the exchange. The longer they have been around the smaller chance that they are scamming their customers. If you want to keep things safe, we advise you to choose the exchanges that require user verification. That usually means they have to comply with certain safety standards and be aware of who they are doing business with. However, if you are looking for a quick way to buy BTC, you should go with a P2P platform. If you choose this method, be extra careful when checking the reputation of the user you choose as a potential trading partner. If we have missed to report on something important, write us an email at BitcoinBestBuy and will surely get back to you with needed answers.